Fungi have allured and captivated imaginations throughout the centuries and across the globe. Although little known, the roots of almost every tree in the Australian landscape are intimately entwined with fungi. These relationships extend beyond trees to include every orchid and most shrubs and grasses. Mutually beneficial, these clandestine alliances are the secret to their success in our highly variable climate and nutrient-deficient soils. This illustrated and interactive seminar explores these fascinating relationships and looks at ways to encourage the flourishing of fungi in our gardens, parks and local environments. We will explore why fungi have been overlooked in notions of biodiversity and conservation, and how fungi might provide literal and allegorical frameworks for more innovative ways of thinking about the living world. 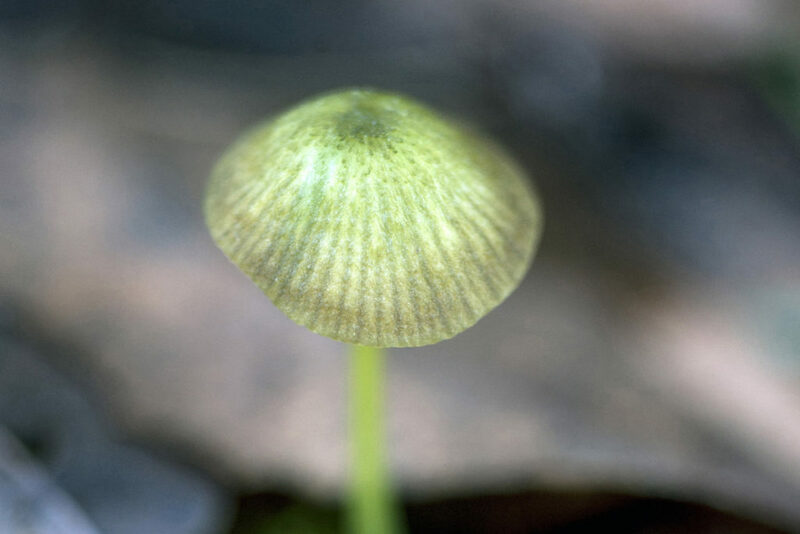 Between 2012 and 2016, ecologist and environmental photographer, Alison Pouliot spent a thousand days in the forests of a dozen countries to search for the answer to one question – why are fungi regarded so differently to other forms of life? The answer to that question is explored in her new book, The Allure of Fungi. Signed copies will be available for purchase. Join us to find out more about how fungi provide the vital links that underpin our functioning planet.